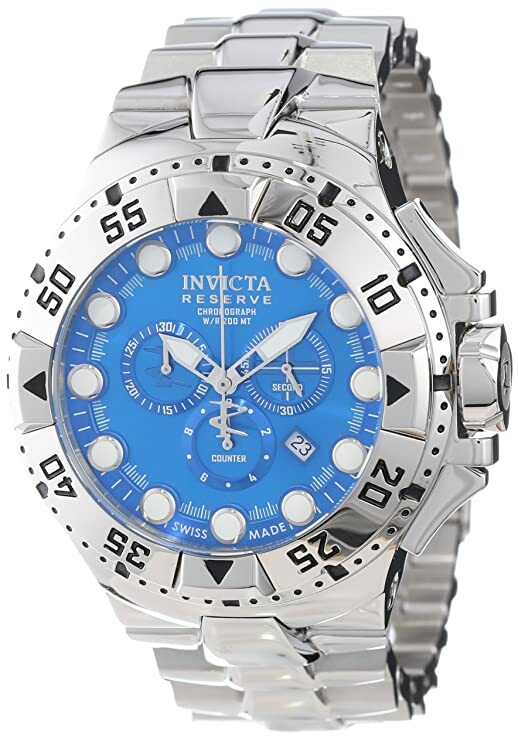 An bargain, on a very sharp, Reserve Excursion, chronograph, from Invicta. Big, bold, and impressive. ​Thanks Lee. By Drummer1 in forum Look What I Got! !